Tired of trying to find your Lightning cable in the dark? 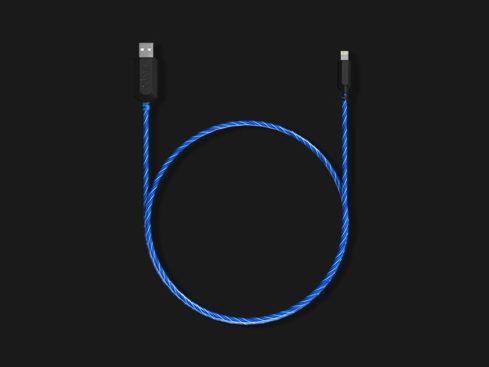 Get the TAMO Charge-N-Glow MFi-Certified Lightning Cable and never blindly search for your cable ever again! 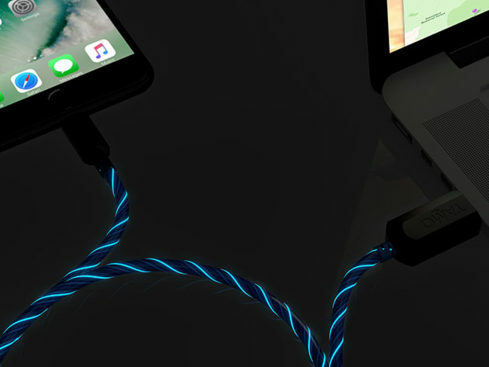 TAMO Charge-N-Glow MFi-Certified Lightning Cable: You’ll Never Lose a Lightning Cable That Glows In the Dark – Just $18.99! Like to charge your phone overnight? Then you might like a cable that announces itself with glowing lights! This MFi-Certified Lightning cable from TAMO is coiled with LEDs that blink when they’re ready to charge and display the energy flowing into your device.